Your event forever in the memory of your guests. Traditional elegance seamlessly blended with a refined, modern style, world-class cuisine served by a talented culinary staff, comprehensive event planning services that cater to your company’s exact needs—for over four decades, these amenities, along with countless others, have made Luciens one of the most popular corporate events venue in the Philadelphia/South Jersey region. 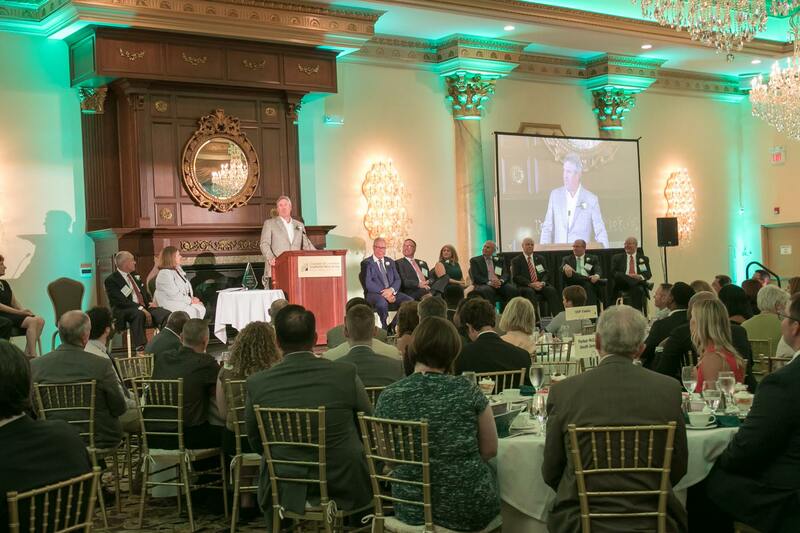 Whether you’re hosting a distinguished party, productive networking event, black-tie awards banquet, or important company conference, our beautiful facilities and professional conduct are designed to make a lasting impression on colleagues, partners, and superiors. Your event will never be the same. Forging professional relationships is vital to career success. By providing sophisticated surroundings, conversation-starting cuisine, and plenty of space to mingle and make connections, Luciens is well-suited to host your next corporate mixer, career fair, industry trade show, holiday party, fundraising gala, or networking event. Honoring professional excellence or commemorating a colleague’s prestigious career necessitates a venue equal to the occasion. Our gorgeous space, flexible dining options, and customizable lighting provide an elegant-yet-inviting atmosphere for social mingling, heartfelt tributes, emotional speeches, and celebratory events. 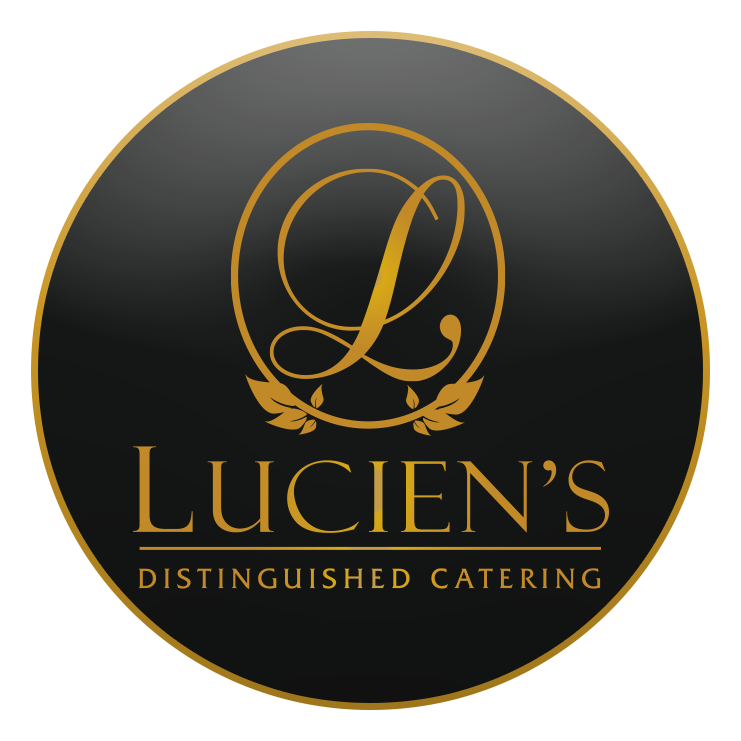 Elevating every social event to an unforgettable experience is what Luciens is known for–whether a milestone anniversary, graduation party, high school prom, celebration like a quinceañera or mitzvah. 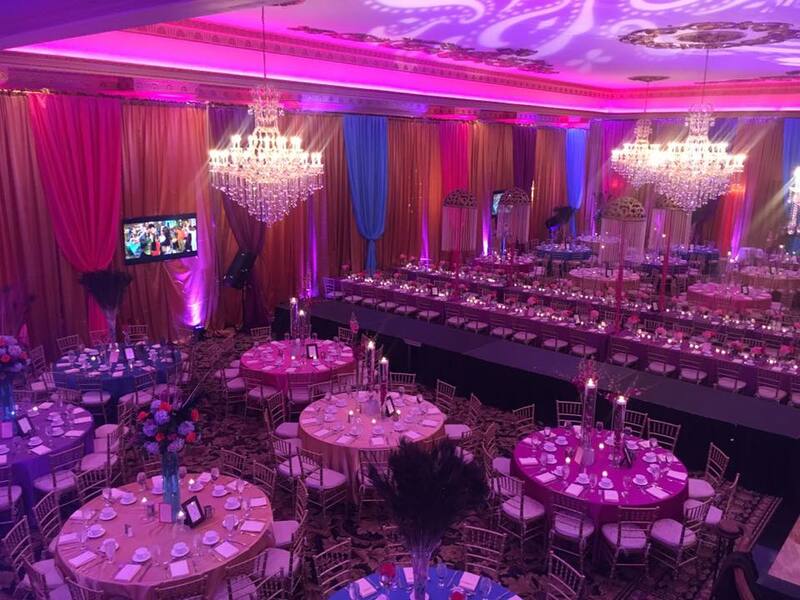 Our beautifully-decorated event venue has served as a backdrop for many of life’s most important moments fusing outstanding service standards into every social affair with an inimitable element of sophistication and style. Not sure how to plan your event? 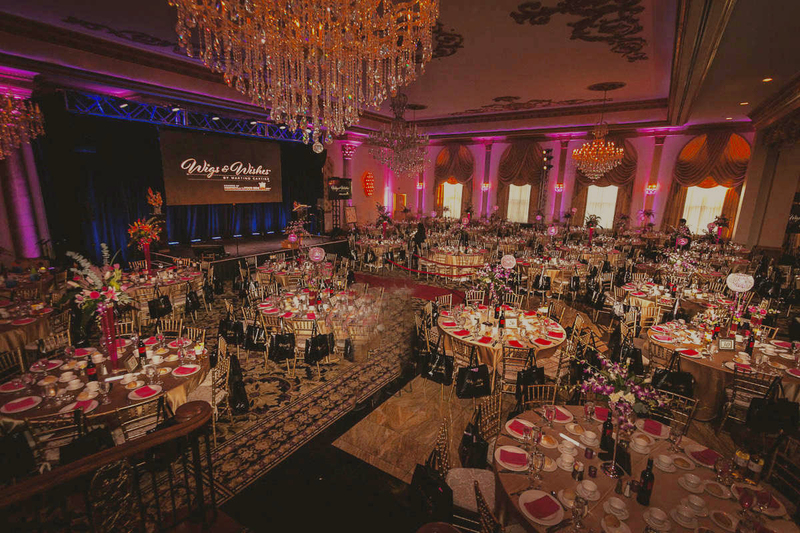 Our experienced planning professionals are available to help you plan your decor, menu, entertainment, and schedule of events.